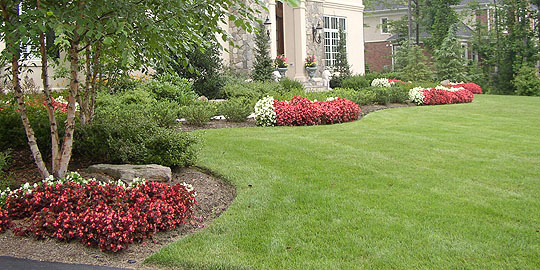 Beautiful eye catching landscaping is what makes it stand out from all the rest. 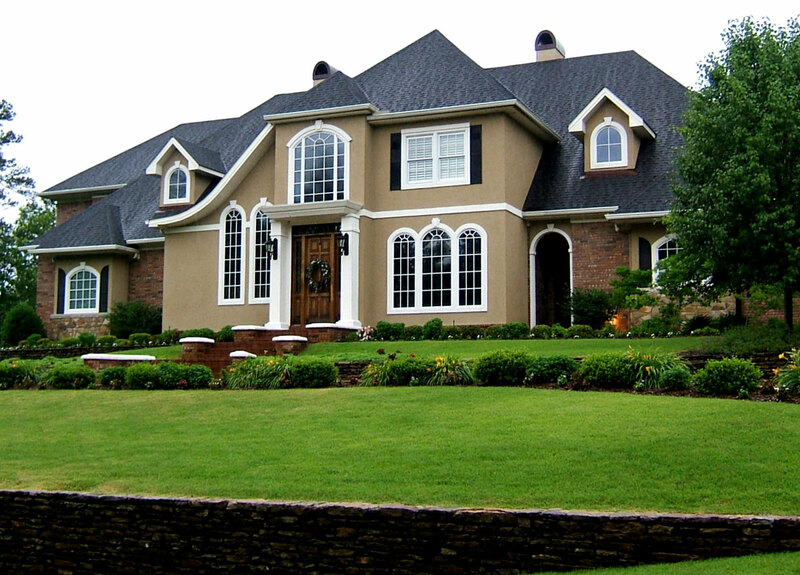 Imagine coming home to a lush green manicured lawn and meticulously trimmed shrubs. 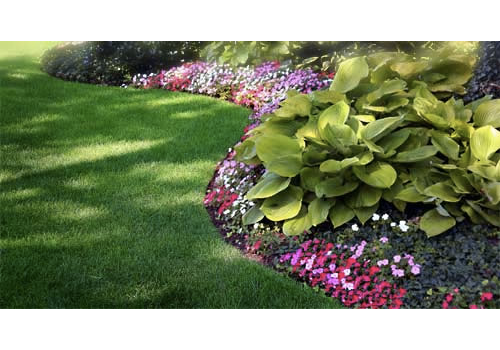 Envision beds of gorgeous flowers that will add vibrant color throughout the seasons. to create and maintain Properties of Distinction. 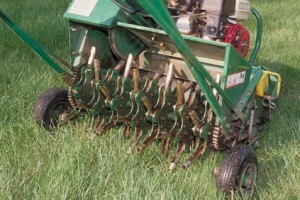 Aerate the yard – This loosens the soil and brings oxygen to the root structure of your grass. Check for bare spots – Bare spots might be the result of snow removal, salt runoff or too much water caused by snow melt, and they’re easy to see come spring. 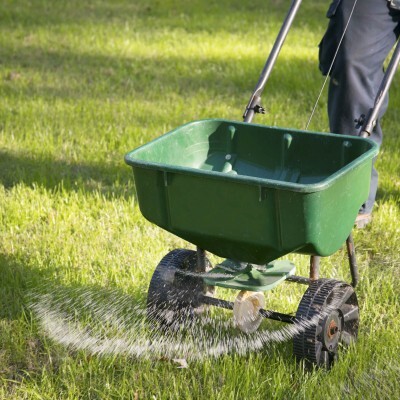 Plant grass seed in these spots to improve the appearance of your lawn early in the season. 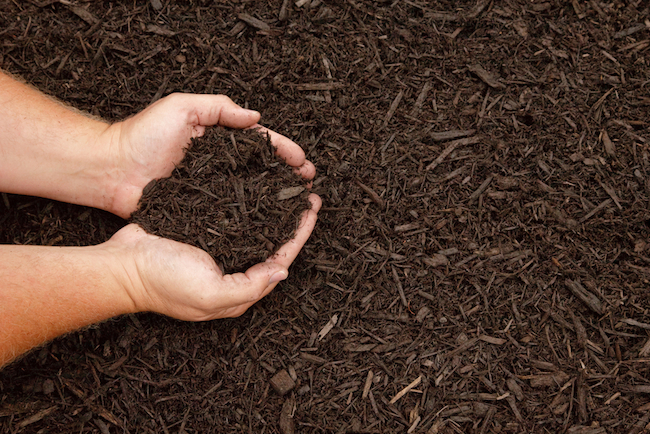 Fertilize –lightly fertilize the entire yard early in spring. Set up a watering schedule – Grass needs water, and a sprinkler system is the easiest way to deliver it. Leaving a layer of leaves on your lawn is bad for two reasons. 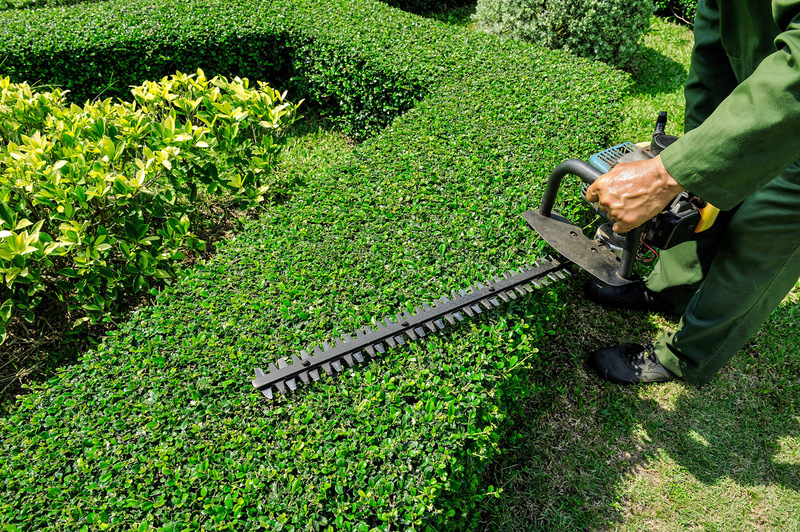 First, it smothers your lawn and can inhibit growth. Second, it could promote disease. 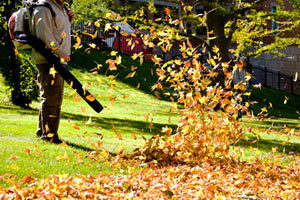 Rake up your leaves before winter to keep your grass healthy and growing.